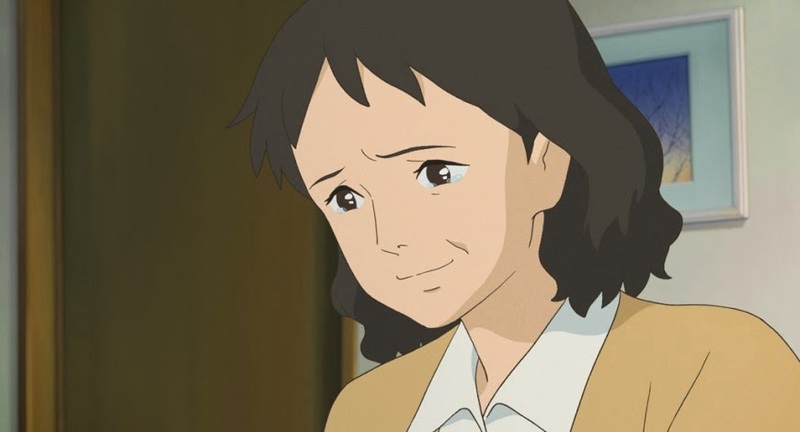 One of the things I enjoy about Studio Ghibli's films, and a lot of Japanese animation in general, is their naturalistic approach to character designs. You can see how strongly manga comics influence the art form in many ways. In America, the everything is filtered through the lens of caricature, with the same exaggerated limbs, the same spindly arms and legs, from one movie to the next. And, of course, the shadow of Walt Disney towers over everything. 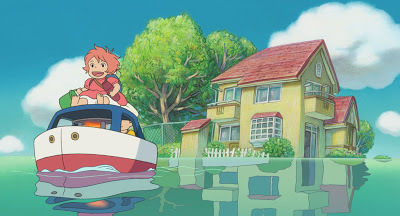 With the more recent Ghibli productions, there has been a tendency to create a homoginized look, a generic "Miyazaki" house style. 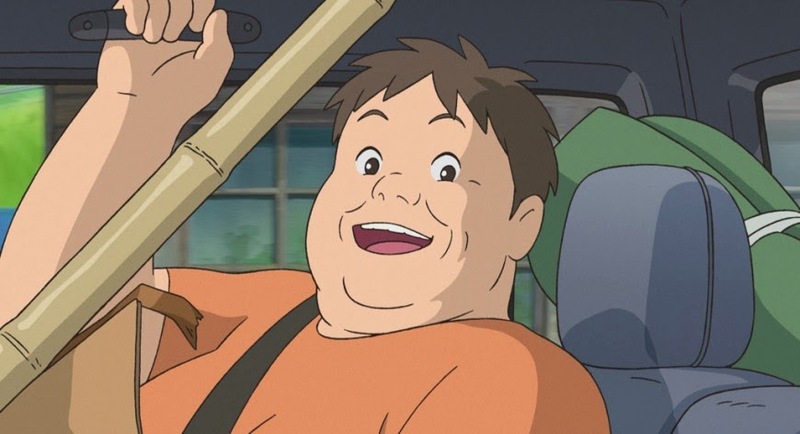 You see the same kind of body types and faces in The Cat Returns, Arrietty the Borrower, From Up on Poppy Hill, and the Playstation 3 videogame, Ni no Kuni. 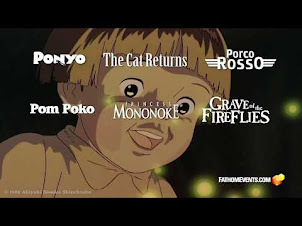 It's understandable, since, after all, Ghibli operates largely to create Hayao Miyazaki movies. But for other directors, it results in a watered-down, copycat look. I think that's one key reason why Arrietty and Poppy Hill were both personal disappoints for me. I like Hiromasa Yonebayashi's visual style, both as an artist and a director. When Marnie Was There is just distinctive enough to stand apart from the recent pack. I'm reminded of the late, great Yoshifumi Kondo, who was a master of character and visual design. 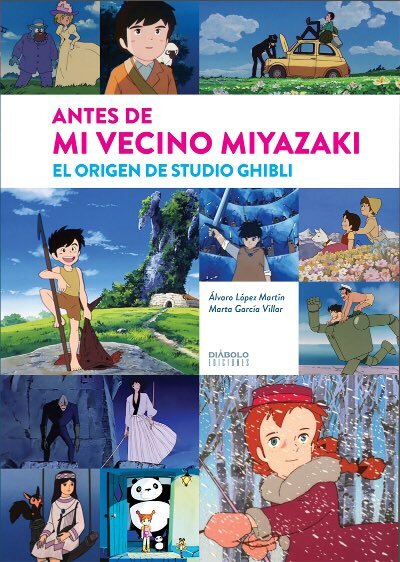 The clean lines, matched to natural body types, portrayed against those Impressionist and Expressionst backgrounds that are a Ghibli trademark - it looks terrific. I honestly wonder why Western animators and artists don't follow this approach. 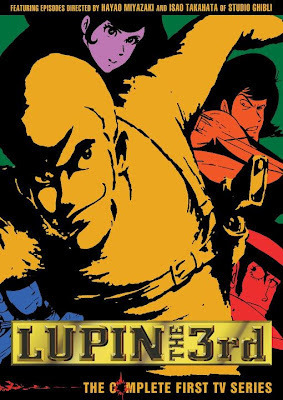 Whenever I see an American "anime-style" cartoon, I just cringe. 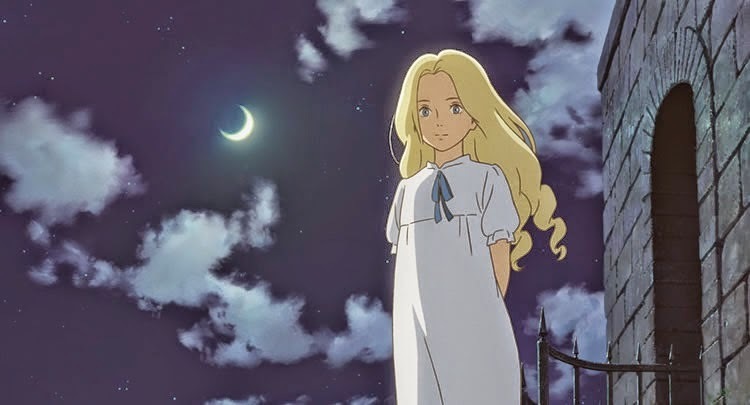 I'm really looking forward to seeing Marnie in theaters this Spring. 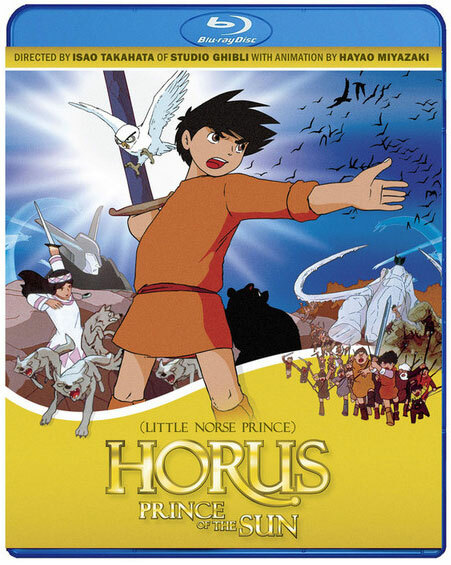 I feel more upbeat about this movie than any of the non-Miyazaki/Takahata Studio Ghibli features since Kondo. 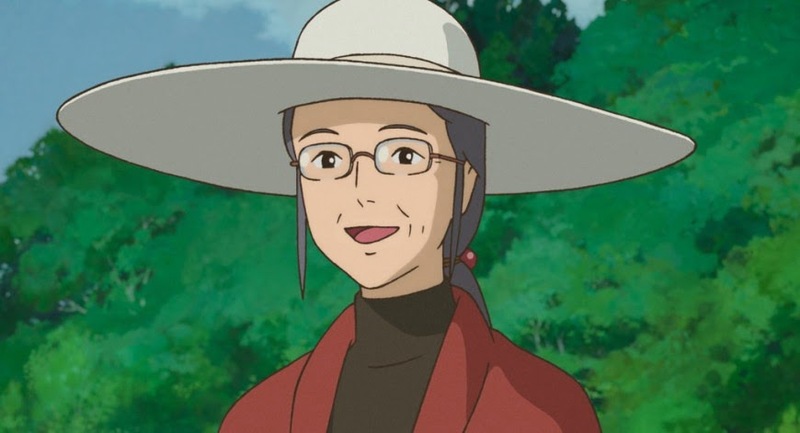 These human character designs seem pretty representative (and even derivative) of the formulaic Ghibli style we've come to know (and love) for decades. Don't get me wrong, I agree with the tenet, if it ain't broke, don't fix it, but to argue that Japan is breaking any more cultural trends (design-wise) than Western artists is a bit of an exaggeration (in my very humble opinion). 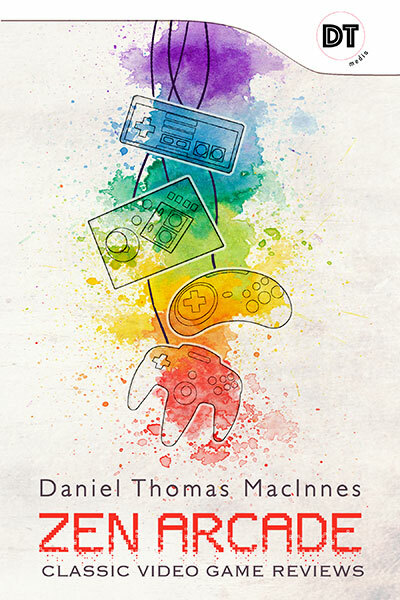 Really perceptive observations, Daniel. 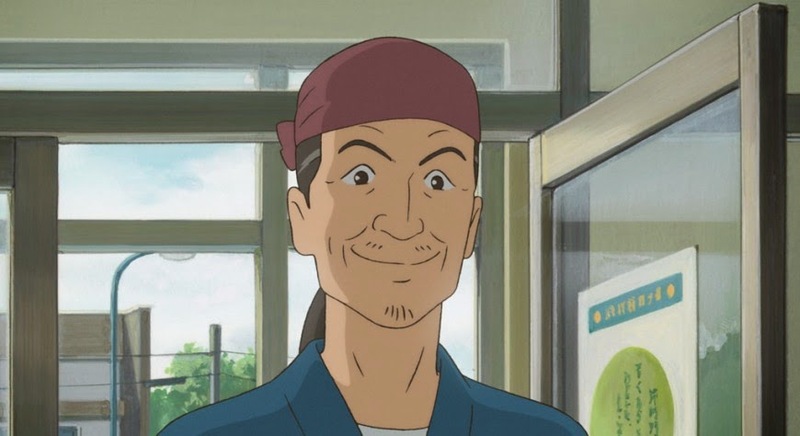 I think the Yoshifumi Kondo influence is one that hangs over Ghibli, particularly Yonebayashi, who joined the studio after watching Whisper of the Heart, claiming he wanted to make films like it. Also, I'm sure, Mashashi Ando is aware, having worked on Whisper himself. For me, these designs have the mark of Masashi Ando all over them. 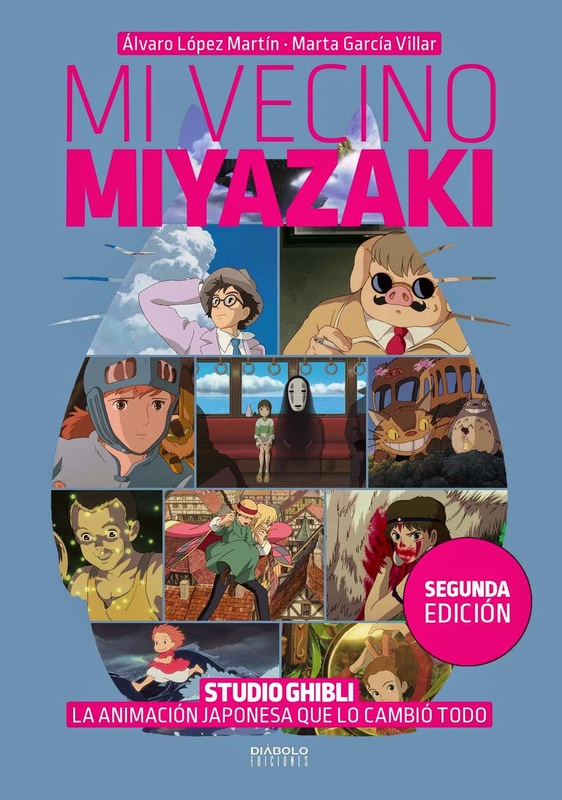 Despite being something of a Ghibli 'regular', he has only worked as Animation Director on Miyazaki films, often under the overbearing auteur's direction. As it happens, Spirited Away is another Ghibli film with Ando's hand all over it. Being the main animation director, Ando corrected (re-drew) hundreds if not thousands of shots on Spirited Away. 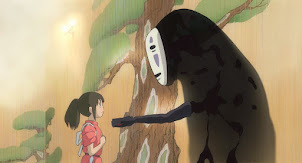 Looking at the final film, you can see a distinctive hand throughout, that is clearly not Miyazaki's. It's probably the only time a Miyazaki film looked so different, and it speaks to Miyazaki's trust in Ando to not overbearingly Miyazaki-fy the drawings, as he certainly made an effort to do in Ponyo and The Wind Rises. Ando's style is overall a bit realistic and generally 'well-behaved' compared to Miyazaki's rounder, more exaggerated characters. This is probably due to spending a lot of time working on projects with Satoshi Kon, Mamoru Oshii, Hiroyuki Okiura, Mitsuo Iso and so on. These guys worked on anime films like Ghost in the Shell, Jin Roh, Paprika, films going for a much more realistic view than Ghibli. If you look at A Letter To Momo (for which Ando was AD), you can see how it's not a far stretch from some of the character designs for Marnie. 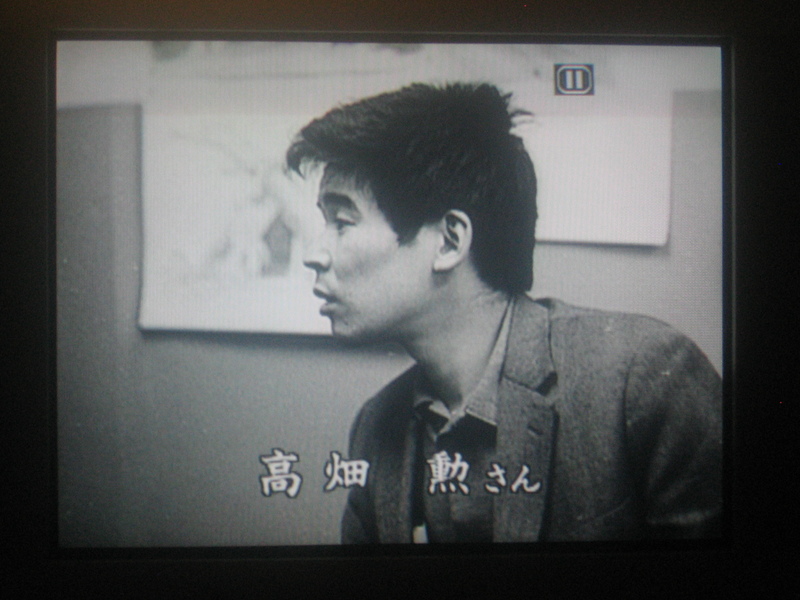 Especially the construction of the old lady's face, very similar to oldies in Momo. Equally, I could see Chihiro's Dad fitting right in with this crowd. He's a master of conveying weight and realistic movements in a simple, appealing way. The way Marnie's hair is animated feels very him, appealing kinks, graphic shapes, but able to move with the realistic bounce hair requires. These sorts of lines are all over his drawings; finding elegant graphic solutions to elements like hair or folds. Anyway, picture=1000 words, so here are some of his character design drawings of Chihiro that show what I'm on about. I'm very much looking forward to Marnie. I love the book, and thought Yonebayashi's debut with Arrietty was strong. If anyone can continue to make Ghibli films in the future, it's him. 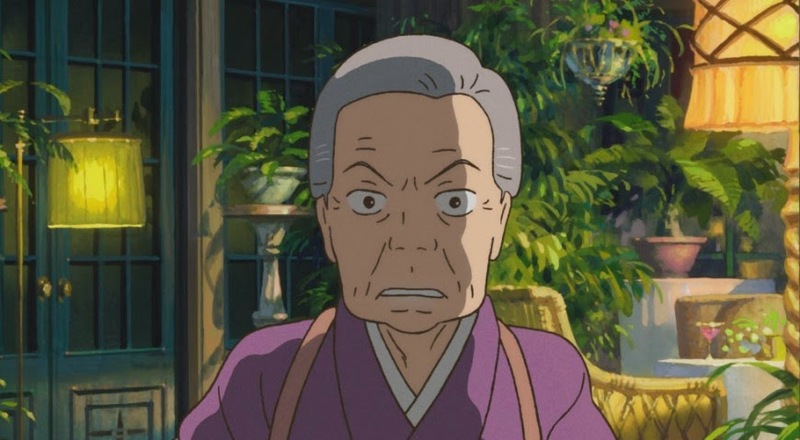 Isao Takahata's last 2 films didn't use the typical anime style and both of them failed at the box office. Looks like a Mamoru Hosoda film to me.